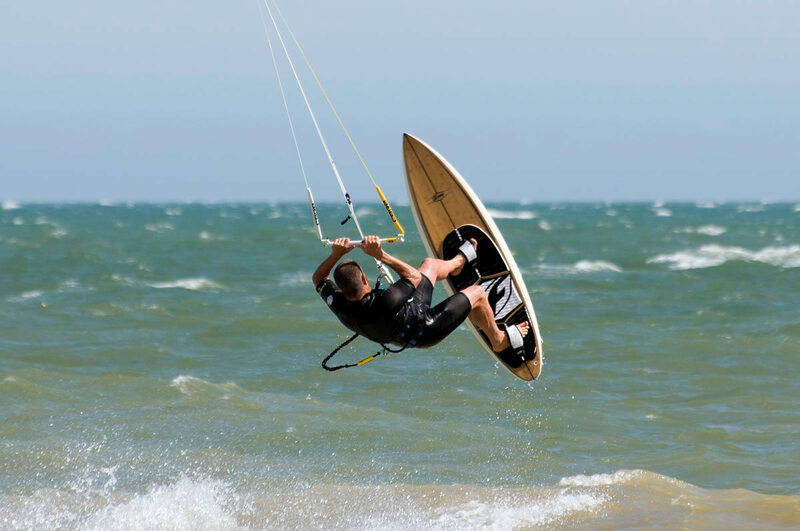 Kitesurfing is the newest wind-powered watersport, and East Kent boast two of the best places in the UK to learn: Greatstone and Camber Sands. 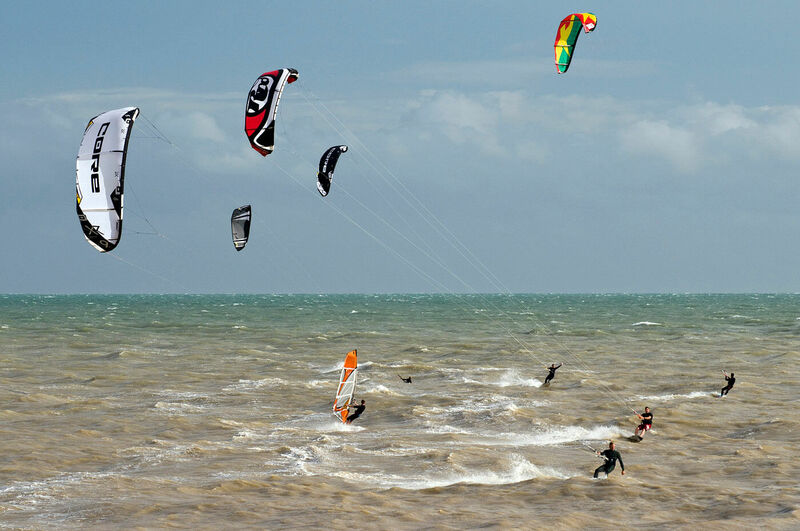 For that reason, it is also popular at Hythe, and whenever it’s windy you will likely be treated to the spectacle of brightly coloured kites flying across the sky, pulling riders jumping and surfing. 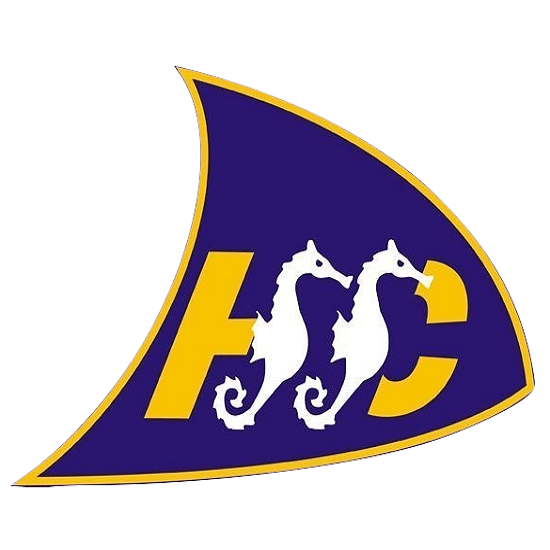 Whilst we do not organise formal kitesurfing activities, Hythe and Saltwood Sailing Club welcomes kitesurfers to join as new members and to enjoy our club facilities and social events. All HSSC members participating in watersports do so at their own risk, and must have third party liability insurance in order to join. In the case of kitesurfing, we recommend you join the British Kitesports Association (BKSA), membership of which includes third party liability insurance. We also expect our kitesurfing members to adhere to the BKSA Code of Conduct and to respect the rights of other beach and water users at all times. Hythe is quite a small beach with some rock hazards, tidal flow and a steeply shelving profile, and is therefore not a suitable place to learn to kitesurf, or to go before you are comfortably able to stay upwind. We recommend that people who wish to learn the sport contact one of the kite schools based at Camber Sands, either www.camberkitesurfing.com or www.thekitesurfcentre.com. If you have any questions regarding kitesurfing at Hythe, our club representative will be happy to help you. Please contact Jane Mackenzie jane@hssc.net.